The fifth generation of Lexus ES sedans debuts this year with the new ES 350. The new badge signifies an engine replacement, which aimed to provide a much needed power boost. Even though the new ES still competes on the lower end of the luxury scale, it has progressed beyond many of the earlier flagship LS 400s with respect to comfort, features, and performance. Both interior space and ride quality benefit from a new longer wheelbase and wider track. Many standard features have been added, but leather seating is still not on the list. Although considered optional, leather can be found in most examples. The most significant piece of news is the arrival of a new engine. Still six cylinders, this larger 3.5-liter version boasts the most substantial power upgrade in ES series history. 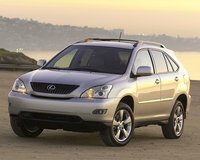 The 2006 horsepower rating of 218 has been updated to 272, and the sedan is now supplied with 254 pound-feet of torque. The ES's 0-60 time drops from over eight seconds down to 6.8. The troubled five-speed automatic transmission is replaced with a new six-speed. Fuel efficiency somehow manages to increase, now observed at 21/30 mpg. Despite more impressive performance specs, drivers have continued to categorize the ES as the comfort-oriented Lexus. Some might suggest such a kindly remark is obvious...it's a Lexus! Certainly, the IS and GS models are more performance-based. What makes the ES so attractive to many is its longevity. Like the LS, the ES series has been available since day one, and eighteen years on the road has definitely engendered trust in the ES name. 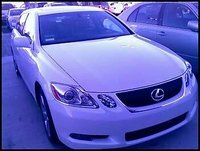 What's your take on the 2007 Lexus ES 350? Neil Purchased car from 88 year old aunt with 61,500 soft miles on it. Needed inspection. Aunt insisted to take it to the dealership. needed front breaks, detailing other minor repairs. Although dealership was a amazing experience they take no prisoners when it comes to costs. Bought Goodyear weather ready tires from tire rack what a difference in ride and noise level. Installed at Firestone with lifetime wheel alignment. Than to a local shop for LOF needed air and cabin ones as well. May get some dings taken out latter but in the mean time the car is perfect. Creature features are endless, tons of room for a 6' 215 ponder, ride is par excellence! For under $10 grand you cant beat it with stick. I gotta feeling this is the last car I will ever buy especially based on the comments I have read from other. 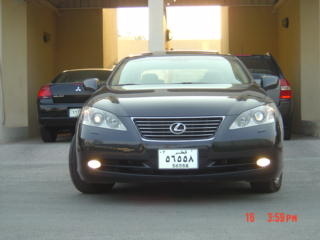 Users ranked 2007 Lexus ES 350 against other cars which they drove/owned. Each ranking was based on 9 categories. Here is the summary of top rankings. 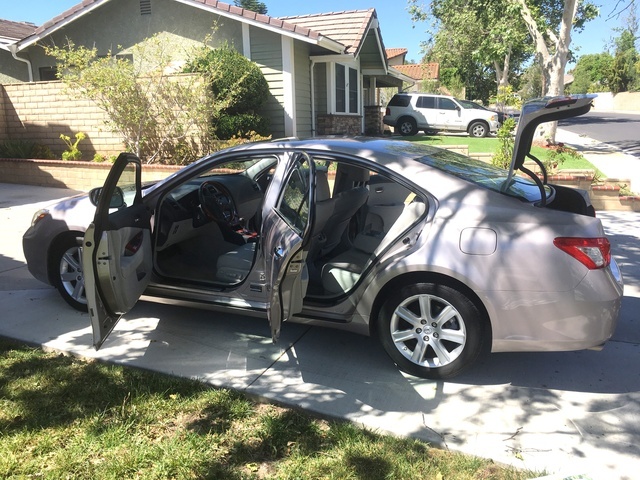 Have you driven a 2007 Lexus ES 350? 2007 Lexus ES350-VSC & Check Engine Light On? What does it mean when the VSC and Check Engine light goes on? It is something major where I should not continue to drive the vehicle?